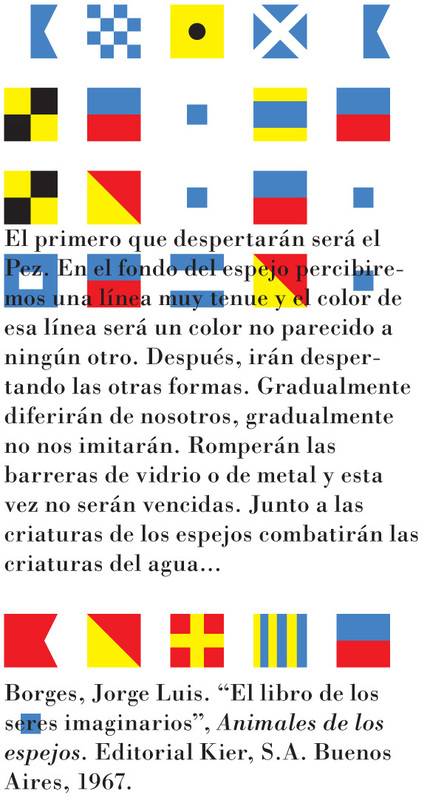 A bookmark commissioned by Diseñadores Gráficos Bolivia. Above: Erik Brandt, 2011 (5,4cm x 9,8cm, image above is cropped). A bookmark commissioned by Diseñadores Gráficos Bolivia (La Paz), for their recent bookfair. See more images in their Facebook album. I am so grateful to be included in this graphic friendship. Special thanks to Susana Machiao for her kind invitation. ¡Un fuerte abrazo desde Powderhorn! Typografika / Detailien: Process and installation. This entry was posted by Erik Brandt on Saturday, August 20th, 2011 at 1:11 PM	and is filed under Aktuell, Color, Education, Ephemera, Geotypografika, Globalization, Graphic Design, International, Minneapolis, Musica Viva, News Links, Typografika, Typography, Unreasoned Love.